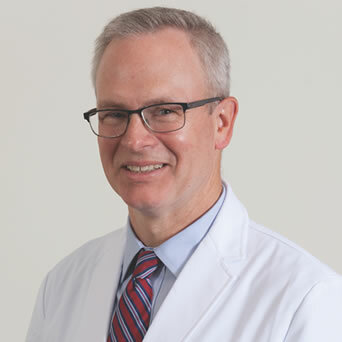 OrthoConnecticut | John E. Mullen, M.D. 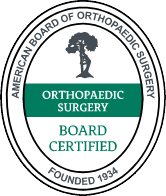 Dr. John Mullen combines exceptional experience in orthopedic medicine and surgery from private practice with New Milford Orthopedics as well as that gained while serving our nation as a medical officer/Lieutenant Commander and battalion surgeon. He was awarded the Navy and Marine Corps Commendation Medal and the Combat Action Ribbon for Service in Liberia, as well as many honors from medical institutions. A specialist in sports medicine, arthroscopic surgery, and orthopedic trauma, Dr. Mullen works with patients of all ages and in all stages of fitness, from recreational athletes to professional ball players at Shea Stadium and Madison Square Garden, where he serves as House Physician. Dr. Mullen completed Orthopedic Surgery residencies at The Hospital for Special Surgery in Manhattan and at Cleveland's Mt. Sinai Hospital, which is affiliated with Case Western Reserve Medical School. His medical career also includes being an emergency department physician and publishing in the Clinical Journal of Sports Medicine.